RALEIGH – Since the beginning of the Civil War (1861-1865) 150 years have passed, but its widespread impact and defining characteristics remain vivid. These can especially be seen in North Carolina as illustrated by the“Freedom, Sacrifice, Memory: Civil War Sesquicentennial Photography Exhibit” (www.nccivilwar150.com). The exhibit will be hosted by the Hampton B. Allen Library in Wadesboro and the Granville County Library in Oxford from Dec. 1-29, honoring North Carolinians in the Civil War with a variety of images. The exhibit will travel the state from April 2011 through May 2013, visiting 50 libraries and four museums with its showcase of 24 images. 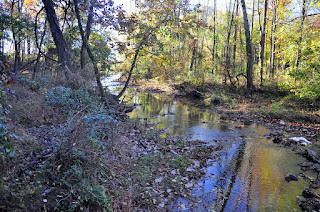 The N.C. Department of Cultural Resources (www.ncdcr.gov) commemorates the 150th anniversary of the Civil War with images gathered from the State Archives (www.archives.ncdcr.gov), the N.C. Museum of History (www.ncmuseumofhistory.org) and State Historic Sites (www.nchistoricsites.org). A notebook will accompany the exhibit with further information and seeking viewer comments. One of the images, “Opposing Lines – Battle of Bentonville,” shows Confederate forces advancing on Union troops in Johnston County. 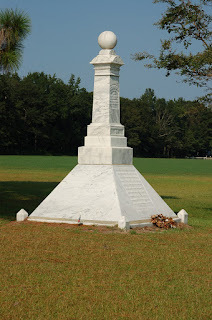 The original battle occurred March 19-21, 1865, and was the largest engagement to take place in North Carolina. It was the last Confederate offensive action of the war, but the greatly outnumbered Confederates lost the three-day battle. For exhibit information call the Anson library at (704) 694-5177 or the Granville library at (919) 693-1121. Contact the Department of Cultural Resources at (919) 807-7389 for tour information. A couple of weeks ago, I posted information on a member of the 40th United States Colored Troops who is buried in the Hardin Cemetery in Avery County. There is another interesting grave at this cemetery. 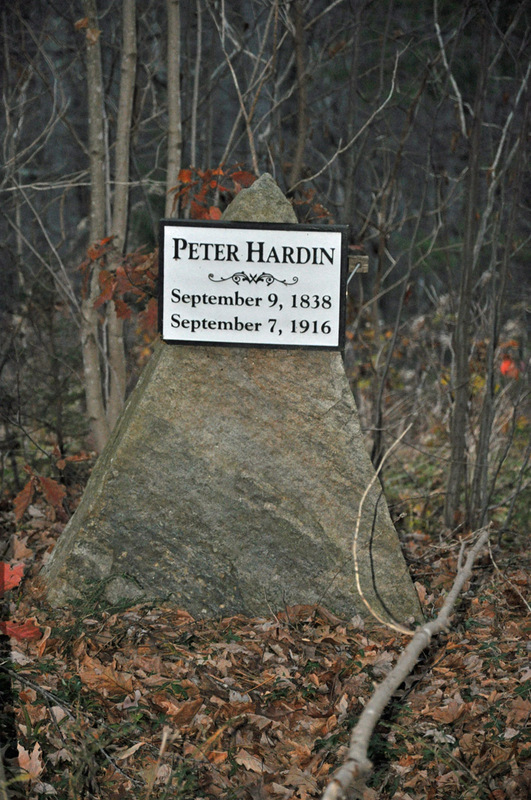 It is the grave of Peter Hardin. There are not a lot of "facts" concerning the life of Peter Hardin. 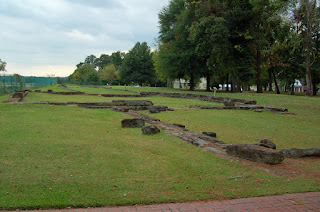 It seems that Hardin was a slave, possibly park Creek Indian. He was owned by Jordan Council Hardin, the same man who ran the Cranberry Iron Works for the Confederacy. As the local story goes, Peter Hardin would take a load of iron-ore down the mountain to Morganton once a month. The Iron-ore was then taken by train to some facility (possibly Salisbury or Charlotte) to be turned into munitions of war for the Southern war effort. Once the war ended and the 13th Amendment was adopted in December 1865, Hardin continued to live in Cranberry and work at the Cranberry Iron Mines. The cemetery where he is buried is named for him. Once again, it has been too long since I did this. But here it goes, a look around the different news sources for stories connected to North Carolina and the War. USA Today reported a few days ago that the Haywood County Commissioners are moving to limit the display of the Confederate flag on courthouse lawns to one day a year - Confederate Memorial Day. You can read more here. An interesting, though not quite factual article from Ireland about North Carolina and the War can be found here. The Amarillo Globe News reports that the last son of a Confederate soldiers in Texas has died. The soldier had served in the 29th North Carolina Troops. Click here to check out the story. Part two of a three part exhibit on North Carolina and the War recently opened at the North Carolina Museum of History in Raleigh. You can learn more here. Folks - I'm taking this week off from blogging. I hope you and your family have a good Thanksgiving. And I am thankful, thankful that you show up to read these humble thoughts of mine. See you in a week with some more Looking for North Carolina's Civil War. In commemoration of the 150th anniversary of the Civil War in North Carolina, the N.C. Museum of History in Raleigh is presenting a three-part exhibit series titled North Carolina and the Civil War: 1861-1865. The series explores the four-year conflict that changed the state and nation. It also tells the story of North Carolinians who lived, served and sacrificed during the nation's bloodiest conflict. The exhibit is located within the museum's larger military history gallery A Call to Arms. Admission is free. Part two of the series, North Carolina and the Civil War: The Raging Storm, 1863, opened Nov. 4 and will run through Oct. 27, 2013. The Raging Storm, 1863 focuses on a tumultuous year marked with intense battles and devastating loss of life. More than 10,000 Tar Heel soldiers were killed or wounded or died from disease in 1863. Exhibit artifacts include Civil War handguns, battle flags and uniforms, as well as surgical instruments used for amputations. The Raging Storm, 1863 includes some artifacts that have never been exhibited or have not been on view for many years. Weapons of War: Civil War Pistols and Revolvers showcases 23 handguns ranging from an M1851 .36-caliber Colt navy five-shot percussion revolver to a Belgian-made .40-caliber single-shot muzzle-loading percussion pocket pistol. 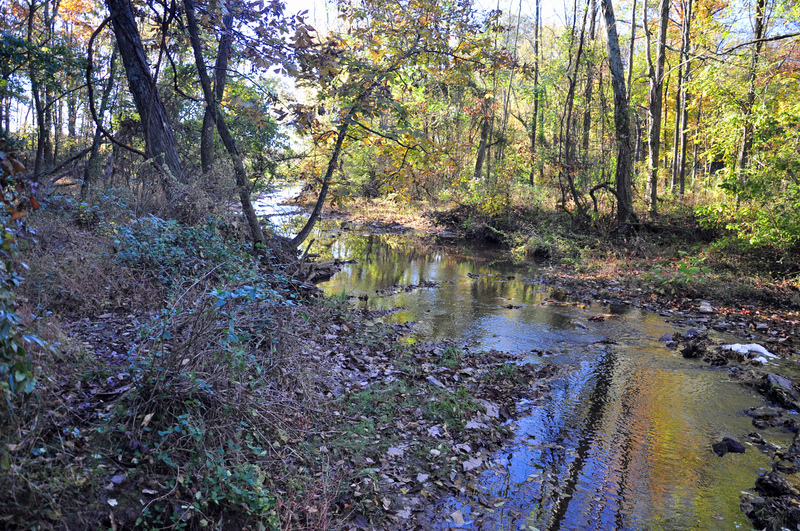 A Year of Carnage covers the Chancellorsville campaign, fought from April 27 to May 6, 1863, in Spotsylvania County, Va., where 3,000 North Carolina soldiers were injured or killed. Featured is a battle flag carried by the 18th Regiment North Carolina Troops, which accidentally shot Lt. Gen. Thomas J. "Stonewall" Jackson on May 2, 1863. The last exhibit section, Gettysburg, tells the story of the 7,000 North Carolinians killed, wounded or captured at the Battle of Gettysburg in Pennsylvania from July 1 to 3, 1863. Among the artifacts from the battle are several battle flags, including that of the 26th Regiment North Carolina Troops captured by Union troops during the Confederate attack on Cemetery Ridge on July 3. The flag is on loan from the Museum of the Confederacy in Richmond, Va. The third part of North Carolina and the Civil War: 1861-1865, debuting in 2014, will highlight the last engagements of 1864-1865 and postwar consequences. Henry Wyatt was the Southern first hero in a long war. Wyatt was a Virginia native, but was living in Edgecombe County when the war broke out. The 19-year-old Wyatt volunteered to serve in Company A, 1st North Carolina Volunteers. On June 10, 1861, he was killed at the battle of Big Bethel Church, Virginia. 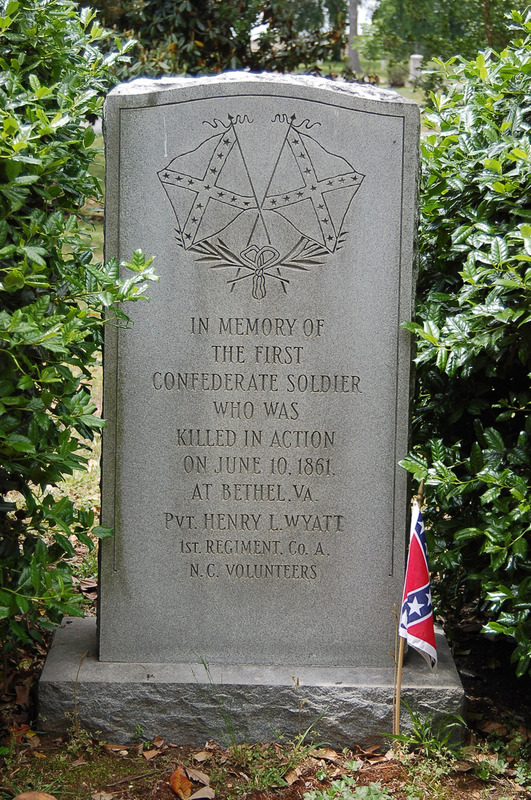 Wyatt was heralded as a hero and given a hero’s burial in Hollywood Cemetery in Richmond, Virginia. 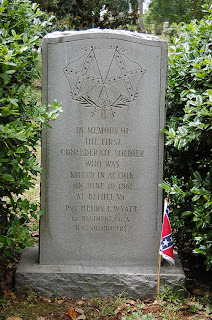 His tombstone reads "In Memory of the First Confederate Soldier Who Was Killed in Action..."
There are other monuments to Wyatt - one marks the spot where he was struck down, and another graces the grounds of Union Square in Raleigh. I took this photo in May 2006. For years, I've known about the grave of the Rev. Turner Chambers. 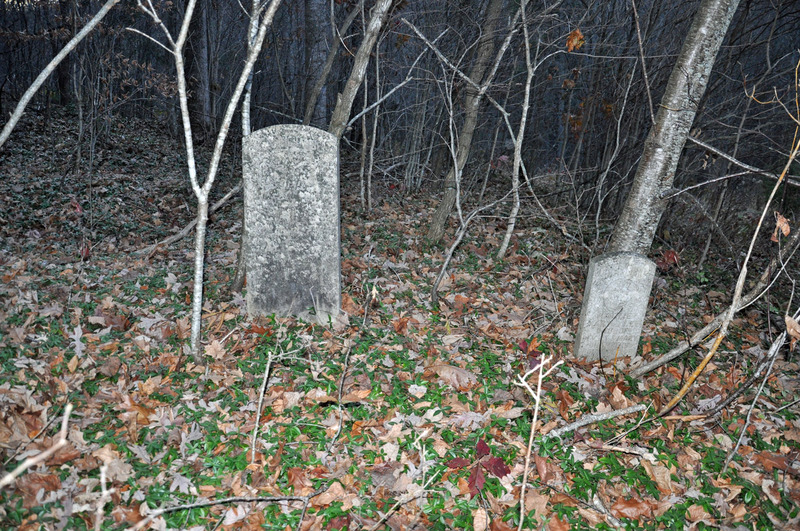 He is buried at the Peter Harding Cemetery in Avery County, not far from the Tennessee state line. 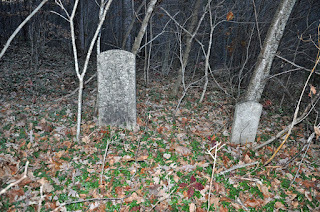 This past Sunday, I actually found the cemetery and crawled through the woods, visiting the grave of Chambers. We don't know much about Turner Chambers. Local history has it he was born a slave, but to whom he belonged remains a mystery. According to his tombstone, he was born March 29, 1848. Chambers, according to his compiled service record from the National Archives, was just 18 years old when he enlisted in Company I, 40th United States Colored Troops. He stated that he was born in Iredell County, North Carolina. Chambers enlisted on April 26, 1865, in Greeneville, Tennessee, and gave his occupation as that of a farmer. For most of his enlistment, he was reported present for duty, although at times, he was sick and in the hospital in Huntsville, Alabama. On April 26, 1866, Private Chambers was honorably discharged from the Union army. The only other piece that his records provides is that Chambers was illiterate when he enlisted. I was able to follow Chambers on the census following the war. He is listed as living in the Toe River Township in Mitchell County in 1860. He is living with the A. D. Childs families, and working as a farm laborer. The next listing on the census is for Isaac Avery, also a member of the United State Colored Troops. Chambers seemingly does not appear on the 1880 census, nor the 1890 veterans census for Mitchell County. In 1900 and 1910, he is listed as living in the Cranberry Township of Mitchell County. His occupation is that of a preacher. Chambers died on May 24, 1913. I took this photo in November 2012. The cemetery is badly overgrown. His gravestone is the one on the left. It must have been a long walk for the Tar Heel soldiers. An unknown North Carolina soldier wrote: "Blow Gabriel blow! My God, let him blow; I am ready to die!" According to Nine and Wilson's The Appomattox Paroles, there were 4,871 Tar Heel soldiers paroled at Appomattox. I took this photo in September 2006. In March 1865, recently re-appointed Confederate general Joseph E. Johnston planned one more final assault. The Union army under Gen. William T. Sherman had split his army, and the two wings were a day apart. If Johnston could move quickly, he might be able to overpower his adversary. We all know that while Johnston's attack met with some success, he was unable to complete his mission, and the Federals brought in reinforcements. The Confederates were forced to withdraw. Confederate losses for the battle totaled 2,606. I took this photo of the Confederate monument at Bentonville in September 2006. The United States Arsenal in Fayetteville was constructed in 1838. "The cornerstone for the Arsenal was laid April 9, 1838. It was constructed of brick and stone and at each of the four corners of its massive walls was an octagonal tower. Entry into the Arsenal was controlled by use of massive iron gates, workshops, quarters and other buildings in the Arsenal were constructed of brick and wood." Governor Ellis ordered the arsenal to be seized in 1861. In October 1861, equipment used to manufacture rifles was shipped from the captured Arsenal at Harper's Ferry to Fayetteville and manufacture of the Fayetteville rifle began soon thereafter. At peak production, 500 rifles were made per month, along with swords, bayonets, and other munitions. The facility employed both men and women during the war. As General Sherman approached in 1865, the rifle manufacturing machinery was shipped from Fayetteville and hidden in the Egypt, North Carolina, coal mines. Sherman ordered the arsenal destroyed and his soldiered reportedly used railroad rails to batter down the walls. The remains were later set on fire, and artillery projectiles within exploded and caused additional damage. The footers of the building are all that remain. I took this photo in October 2009. I know that I've posted on the 26th NCT at Gettysburg, but on a recent trip to the 'burg, I got this good photo of Willoughby's Run. Once again, instead of my telling you about it, I'll let them tell you about. This letter appeared in the Semi-Weekly Register (Raleigh) on July 22, 1863. It was written by Capt. J. J. Young, Quartermaster of the 26th NCT and he described the fighting that took place in this area. 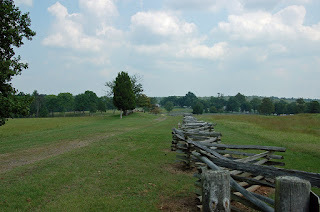 The whole letter appears in my book, North Carolina Remembers Gettysburg. “I feel it my duty to communicate the painful and melancholy intelligence to you of the death of Col. H. K. Burgwyn, who was killed nobly fighting for his country, July 1st, 1863. He was shot through both lungs and died an easy death. I have buried him as well as possible under a walnut tree leading from Gettysburg to Chambersburg, about two miles from the former place. His loss is great—more than any of us can imagine—to his country. To me it is almost stunning, and to the whole Regiment... Poor Kincaid (his servant) takes it bitterly.—the Colonel, Lieut. Col. Lane, Captain McGreesy and eight others were shot down (in succession) with our colors in hand... The Regiment went in 800 strong and came out the first day 250... The fighting yesterday and to-day has been terrible, and will continue to morrow, I suppose. I took this image in October 2012.